Show your sleek and stylish side in the Nike Vandal Low LE. 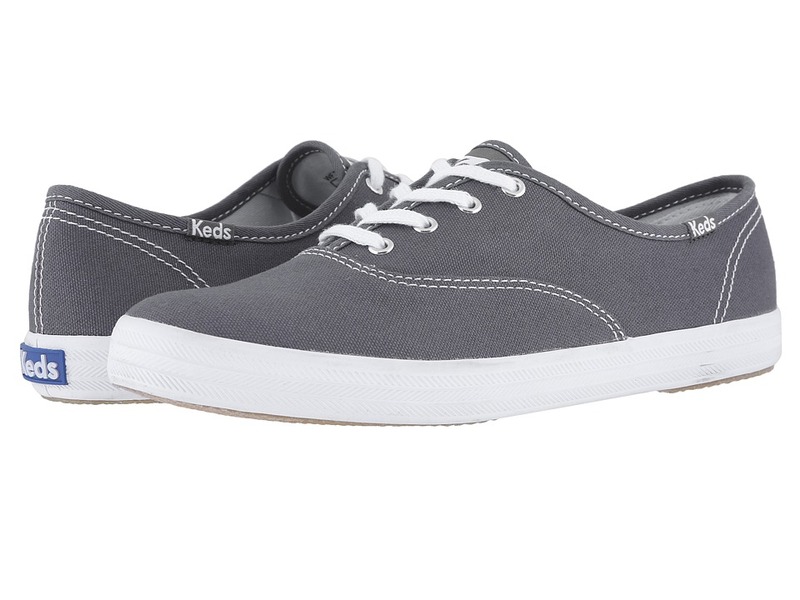 This skate-inspired shoe has a leather upper with an ankle strap that makes for a snug upper fit. The EVA midsole offers stable durable cushioning while a rubber cupsole cradles your foot. Nike released the Vandal in 1984 as a supportive and stylish basketball sneaker. The Nike Vandal has piping detail throughout the upper, an ankle strap, and has been released in nylon, leather and canvas. Today, the Vandal is also available in a low model, which has an accompanying strap. Plus, they are produced in a wide array of colorways. The legendary Runner that was made by the by Bill Bowerman &ampamp Phil Knight founded Sneaker Label has finally arrived and features the Swoosh logo at the upper of the Shoe. Assembled in the U.S.A. from imported materials. 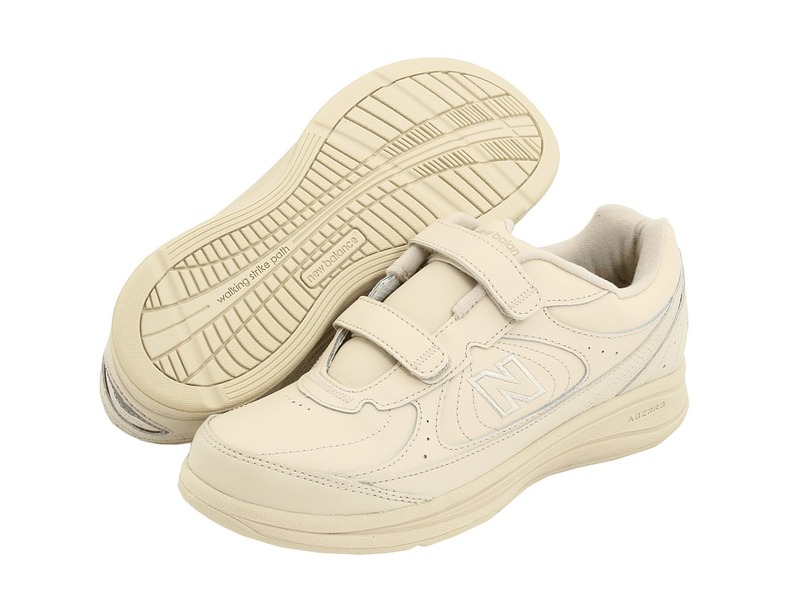 Get a new appreciation for walking again with the help of the women~s WW577 from New Balance. Medicare/HCPCS code = A5500 diabetic shoe. 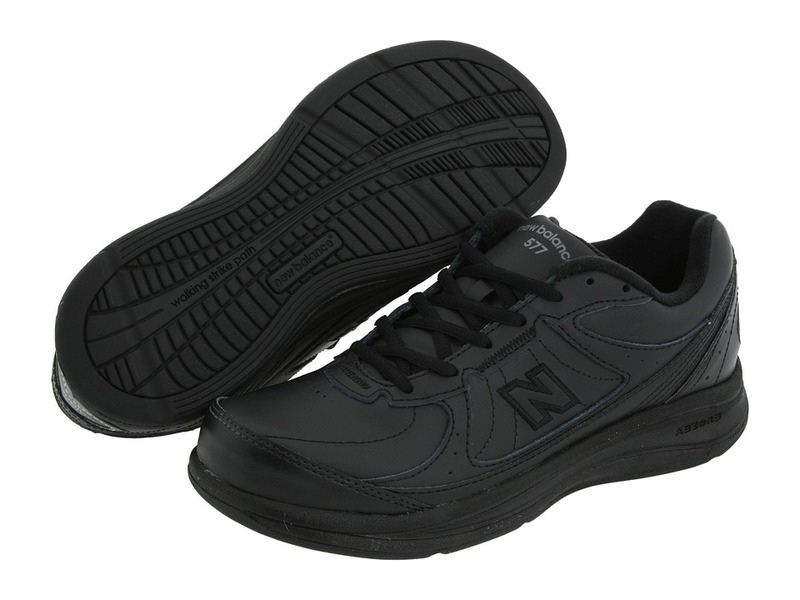 Features a highly durable walking sneaker designed for the moderate-paced fitness walker. 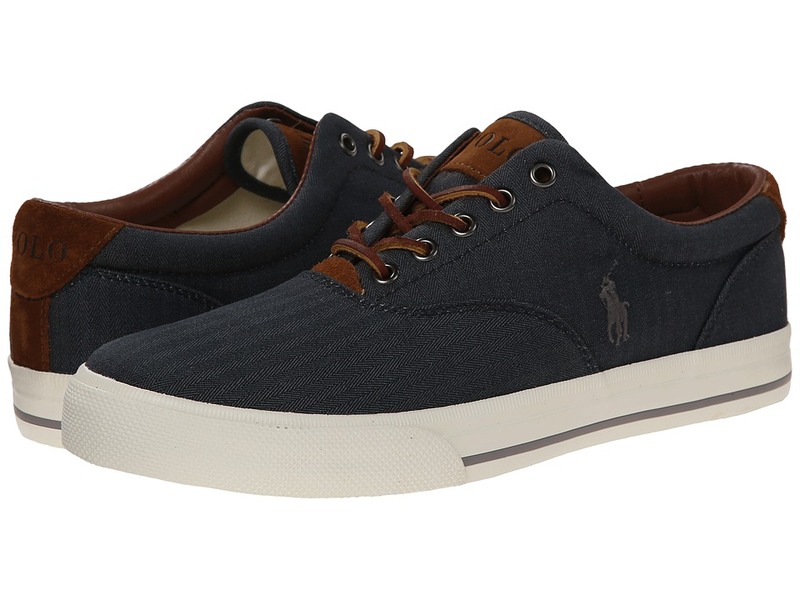 Premium leather upper for natural comfort, durability and breathability. Padded collar and tongue for added comfort. Fabric lining with removable footbed easily accommodates an orthotic. Polyurethane midsole provide stable cushioning. Reflective detailing enhances your visibility. ABZORB cushioning in the heel for exceptional shock absorption. Walking Strike Path stabilizes the foot through the natural gait cycle. Solid rubber outsole provides long-wearing durability. Last: SL-2 Available in Narrow and Wide sizes. Measurements: Weight: 11 oz Product measurements were taken using size 8.5, width 2A - Narrow. Please note that measurements may vary by size. Weight of footwear is based on a single item, not a pair.